Probably More Than You Think! Call Us Today! 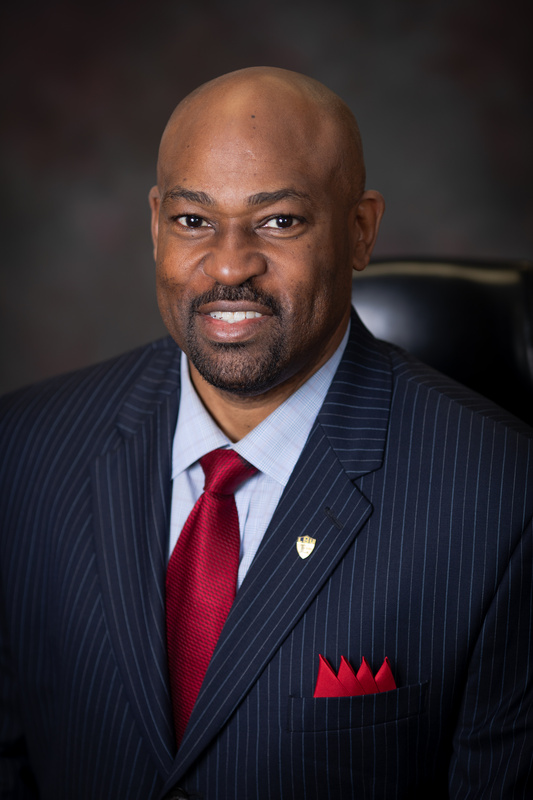 Derriel McCorvey is an accomplished trial attorney and the founder of McCORVEY LAW, LLC. As a member of the Louisiana and Texas Bar, he has a vast scope of experiences in the legal profession. On a national level, Mr. McCorvey has been appointed to leadership on several national Plaintiff Steering Committees, in various multi-district litigations. Serving his clients’ needs is Mr. McCorvey’s number one priority. 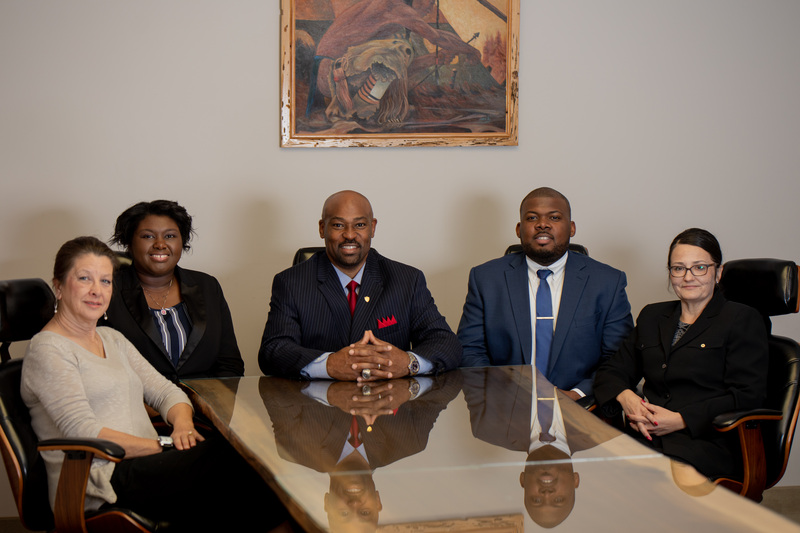 McCORVEY LAW, LLC is a boutique trial litigation firm based in Lafayette, Louisiana, but we serve legal needs throughout the entire country. We offer a broad range of legal services to our clients. Our attorneys are licensed in the states of Louisiana and Texas as well as various federal courts. We represent people injured by the negligent and careless acts of others. Our practice is focused on the personal injury, automobile accidents, 18 wheeler accidents, wrongful death, defective drugs, medical malpractice, mass tort, offshore injuries, and various other legal areas. 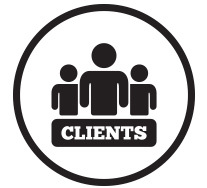 We provide our clients high-caliber legal representation in a wide array of matters. Our goal is to ensure that our clients who have suffered injuries and losses are adequately compensated and vindicated through the legal system. 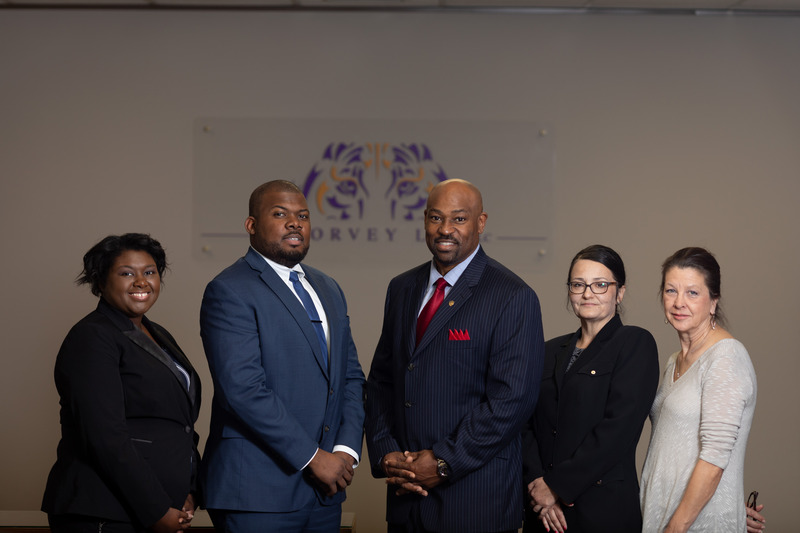 McCORVEY LAW, LLC’s principal office has been located in Lafayette, Louisiana for over 17 years. Our lawyers have experience representing clients throughout the country in all types of personal injury cases. 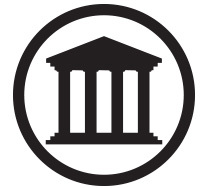 McCORVEY LAW, LLC was founded in 1999. Our firm is deeply committed to helping injured persons seek just compensation for their injuries caused by the negligence of others. We have handled virtually every type of case in the area of personal injury law. From our office in Lafayette, Louisiana, we offer a broad range of quality legal services to our clients nationwide. If you have suffered a personal injury or loss and believe it was someone else’s fault, contact us. We work on a contingency basis for all of our clients with personal injuries. This means we do not get a fee unless we win your case and secure financial compensation. Under our American civil justice system, if someone or a corporation’s actions cause injury to another, justice requires that the injured person be adequately compensated or made whole as a result of another person or company’s negligence. We fully understand what it means to suffer injuries as a result of another person’s negligence or wrongful conduct, and we know how to help victims obtain compensation for their injuries. Whether it is through negotiation or through litigation, our law firm has a solid track record of winning fair settlements and verdicts for our clients. If you have sustained a serious personal injury through no fault of your own but as a result of another person’s negligence or wrongful conduct, we are here to help you. You may be faced with a long and painful period of recovery and have experienced lost wages, huge medical bills, damaged property, and other losses, contact us today. We will fight for you to make sure you recover all of your losses! We are a personal injury trial litigation firm based in Lafayette, Louisiana, but we serve legal needs throughout the entire country. We offer a broad range of legal services to our clients. We are licensed in the states of Louisiana & Texas and various federal courts throughout the United States. 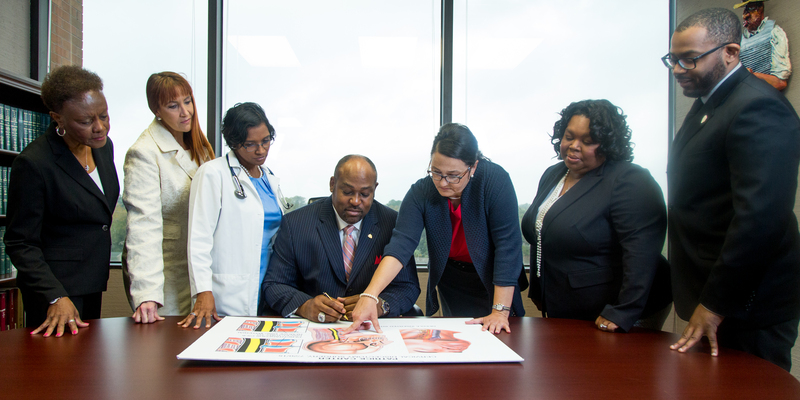 Our practice is focused on the areas of personal injury law, automobile accidents, 18 wheeler accidents, defective drugs, defective medical devices, offshore injuries, wrongful death, medical malpractice and various other legal areas. 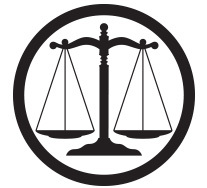 We provide our clients high-caliber legal representation in a wide array of matters.